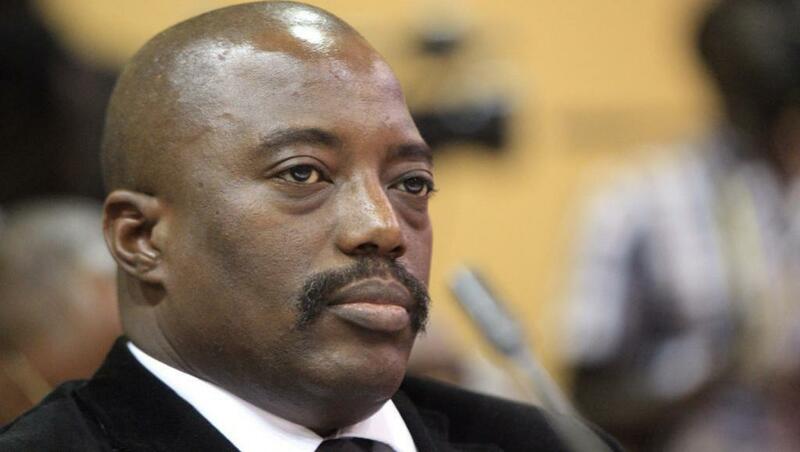 In the Democratic Republic of Congo, Non Governmental Organisations (NGOs) associated with the protection of Human Rights are questioning the complaint lodged earlier this week by President Joseph Kabila calling for an investigation into acts of fraud, corruption and money laundering. Several senior officials are alleged to be involved as well as provincial governors including that of Katanga, Moses Katumbi. With the presidential election nearing, NGOs fear that this lawsuit is a political objective. Fifteen associations seem not to have understood the belated awakening of the authorities in launching the fight against corruption, fraud and money laundering. The timing, ten months before the presidential election, makes this action “suspect”, according to these associations, claiming that the Attorney General of the Republic had shown “little action” in several cases of corruption, misappropriation of public funds and money laundering that had been submitted in previous years. In reality, the potential danger is that a spectacular trial would target Kabila’s political opponents, including the governor of Katanga, Moses Katumbi, who remains opposed to a possible third term for the President. 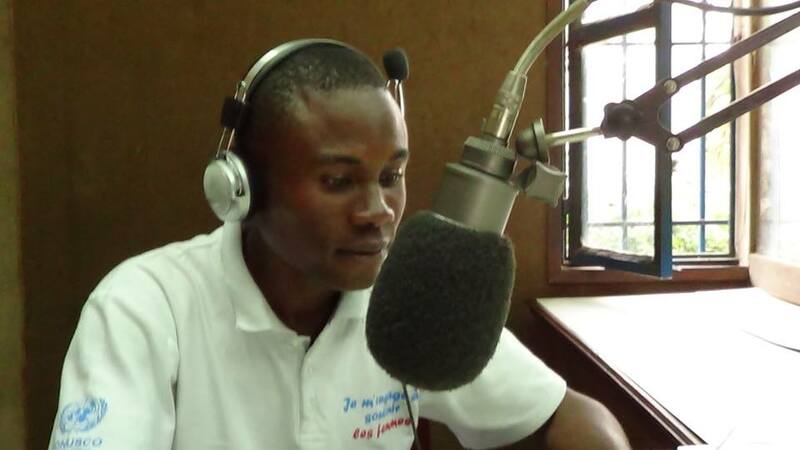 In addition to this, Oscar Rachidi, President of the League Against Corruption and Fraud in the DRC (LICOF), has asked the Attorney General of the Republic to look into a case of misuse of national electricity company funds that took place a few years ago, a former member of the cabinet of the President of the Republic allegedly being involved. This particular case also involves customs fraud in Katanga, Bas-Congo and North Kivu, not to mention the mining, petroleum and forestry sectors. Previous post Karachi! Where are you?